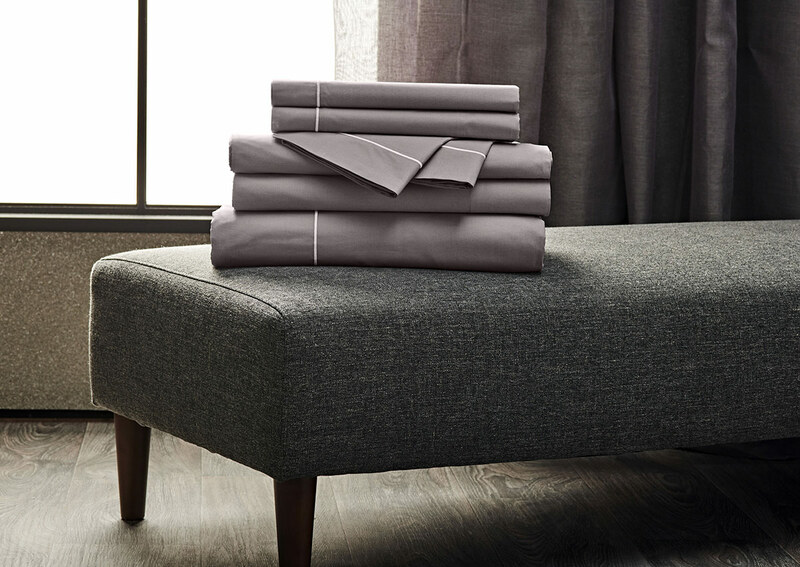 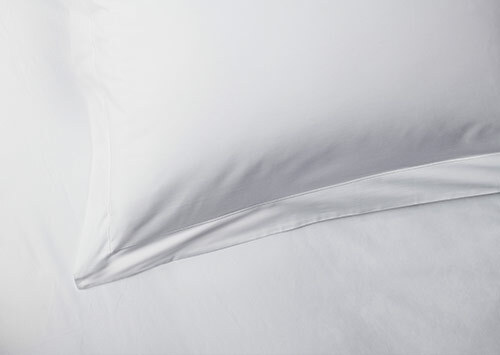 Dress your bed in our platinum-grey Percale linens, crafted in Italy from premium-quality 400-thread-count percale cotton. 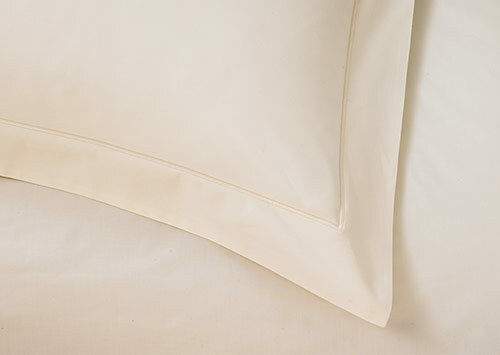 This Sofitel linen set features a duvet cover, two pillow shams and pillowcases, a fitted sheet and flat sheet. 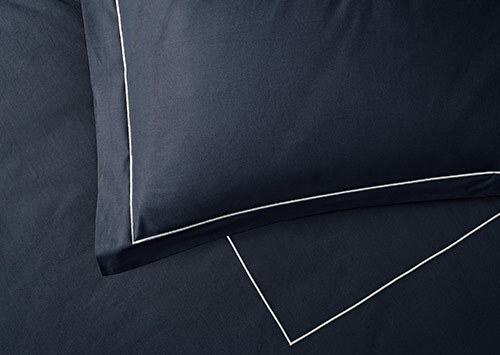 The matching duvet cover and pillow shams are delicately embroidered with a white frame border, adding an unexpected moment of style and texture.